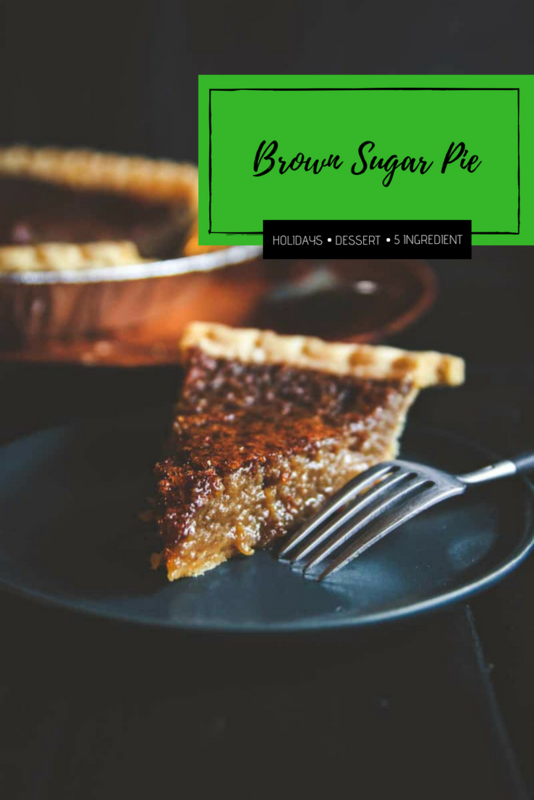 The easiest and tastiest of pies you’re ever going to make, this 5 ingredient brown sugar pie NEEDS to be part of your holiday menu! 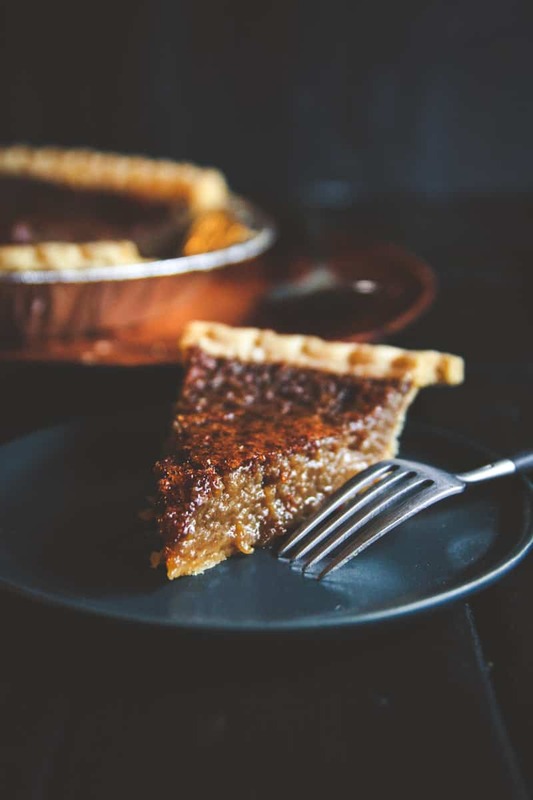 Ok, so I know in the past I shared my famous 5 ingredient pumpkin pie with you, and I love readers telling me how they make this pie every year for the holidays (especially Thanksgiving that is coming up!) 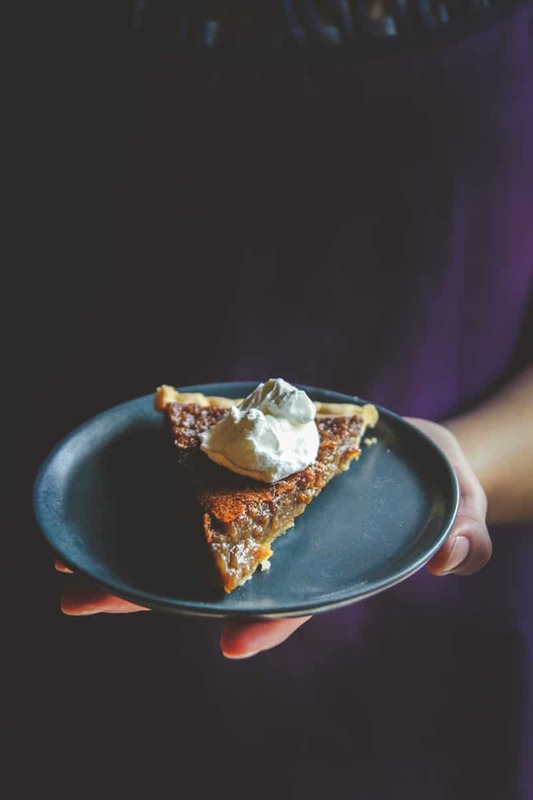 Even my mom makes my pumpkin pie recipe because it’s so easy and delicious. Well, I have a second pie for you, one to add to your repertoire that will really impress your guests, and that won’t take you all day. 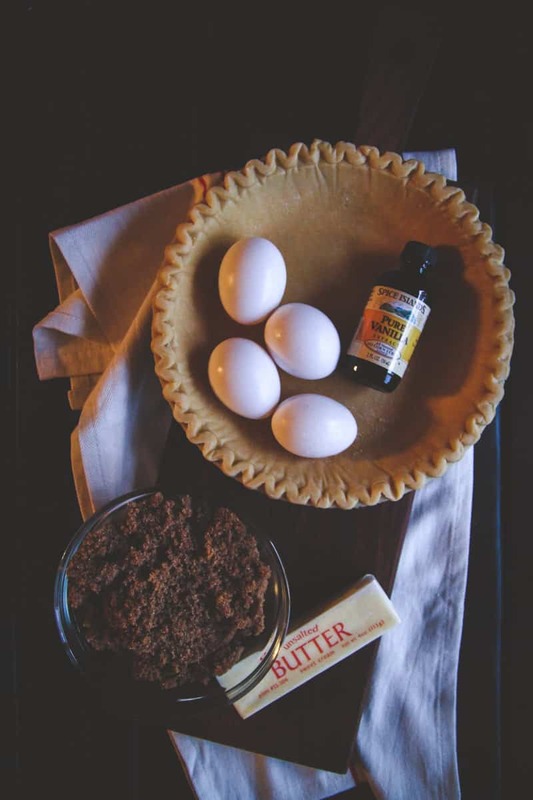 This 5 ingredient brown sugar pie is something truly amazing. It’s a pie that those people who are kind of on-the-fence about Thanksgiving dessert will love. It’s got this amazing lightness to it, so it’s not a super heavy pie that will make you feel like you’re going to explode. No, this pie is the perfect end of meal dessert. 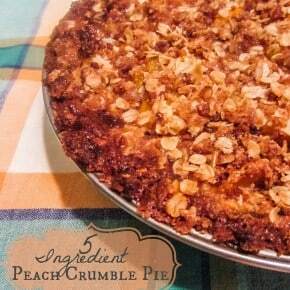 It’s a simple sweet pie recipe that I cannot get enough of. Oh, and the reason I’m sharing this 5 ingredient recipe on a non Five-Ingredient Friday? 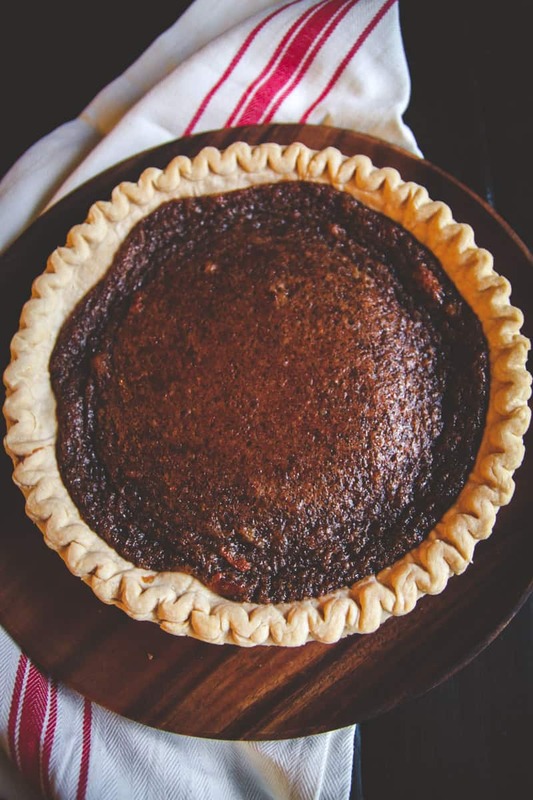 Because one of my friends who tried this pie is having a Friendsgiving and wanted to make this recipe and requested it, and another is having an early Thanksgiving with family and wanted to make this pie, so I just had to share the recipe. This brown sugar pie is great with a dollop of fresh whipped cream on top, it has a wonderful almost caramel-like flavor, it’s honestly my favorite Thanksgiving pie, I’d love to know- what is yours?!! Hope you enjoy. 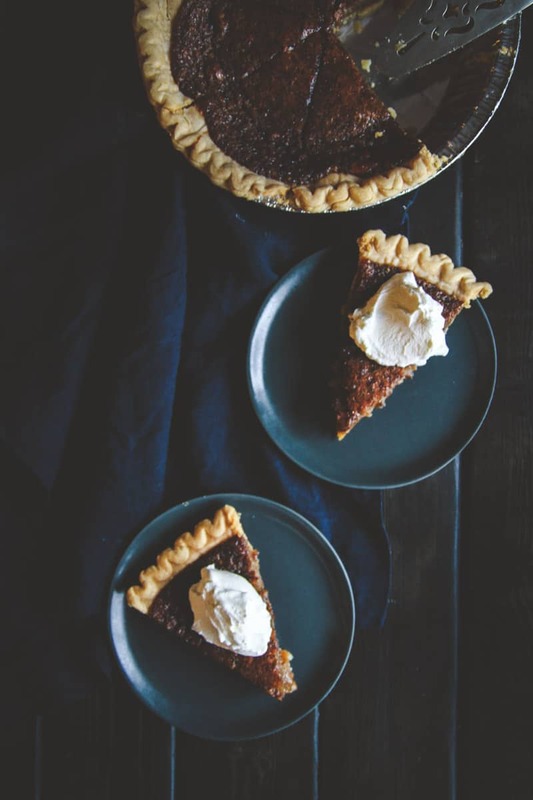 I’d love to hear from you in the comments: what’s your favorite kind of pie for the holidays? In a microwave safe bowl melt butter for 1 minute (or until mostly melted). 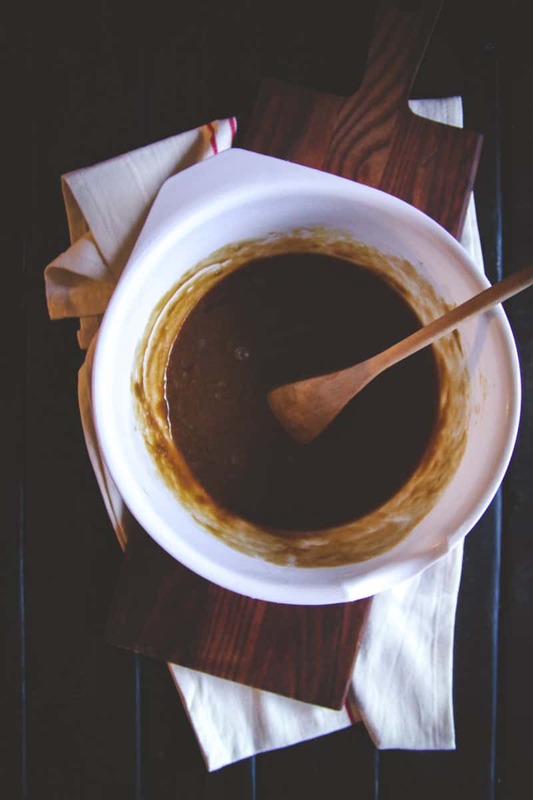 Remove from microwave and stir in brown sugar and vanilla extract, stirring until well combined. Next add in eggs and stir until the mixture is a smooth consistency and everything is incorporated. Pour batter into pie crust. Bake for 35-45 minutes - until the pie has puffed up and resembles a small dome, then remove from oven and allow to cool, the dome will deflate, leaving a beautiful pie. 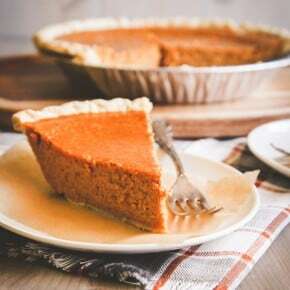 The pie can be served at room temperature or stored in the refrigerator and served cold. My favorite pie is apple. The runner up is pecan. My favorite pie is huckleberry, second fav is cherry. 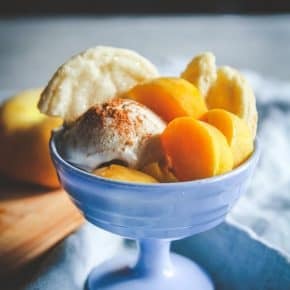 Thanks for all the great recipes and tips- love your site! 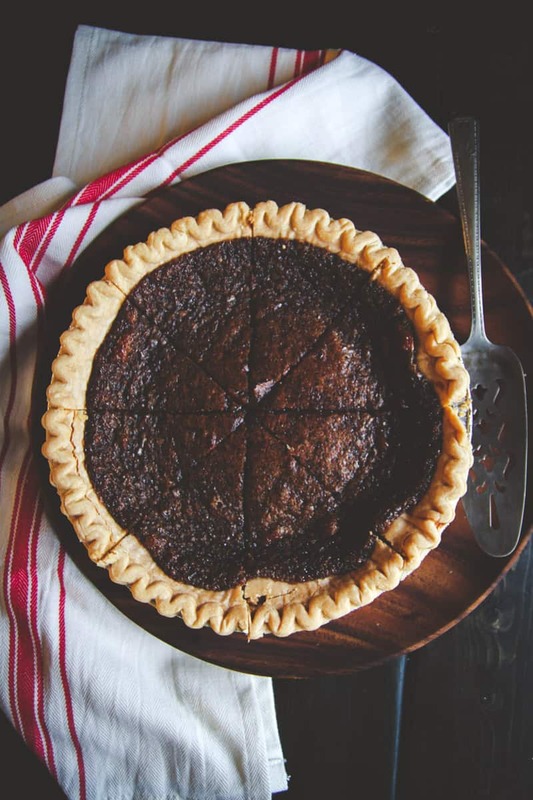 Pecan pie for sure but Chess pie a close second! Yum, both are so good! Oh my gosh, what a hard question to answer! Pecan, apple and pumpkin are definitely in the running but I think I have to go with French silk!